Congratulations to the BNHS cheerleading squad for finishing third in the UIL State Spirit Championships this weekend! The Bobcats earned bronze medals in the 6A Division II classification. Congratulations to the 10 BNHS student-athletes who signed their letters of intent signifyling their commitment to continue their academic & athletic careers in college. BN STUCO raised $1,300 to help those battling breast cancer! The STUCO coordinated the school's Pink Our Month with events & a T-shirt fundraising sale. Proceeds benefited the Bridge Breast Network. Congratulations Sandy Wilbur - Instructional Support Employee of the Year, Linda Gray - Administrative Services Employee of the Year, and Amy DeHaven - Support Services Employee of the Year! Congratulations State Wrestlers: Lexie Basham-2X State Champion, Kaylynn Albrecht-Silver Medalist, Peyton Lovell-State qualifier & to Coach Ornelas for receiving the 6A UIL Girls Coach of the Year! BNHS, in partnership with students, parents, and the community, will ensure a premier education for all learners. 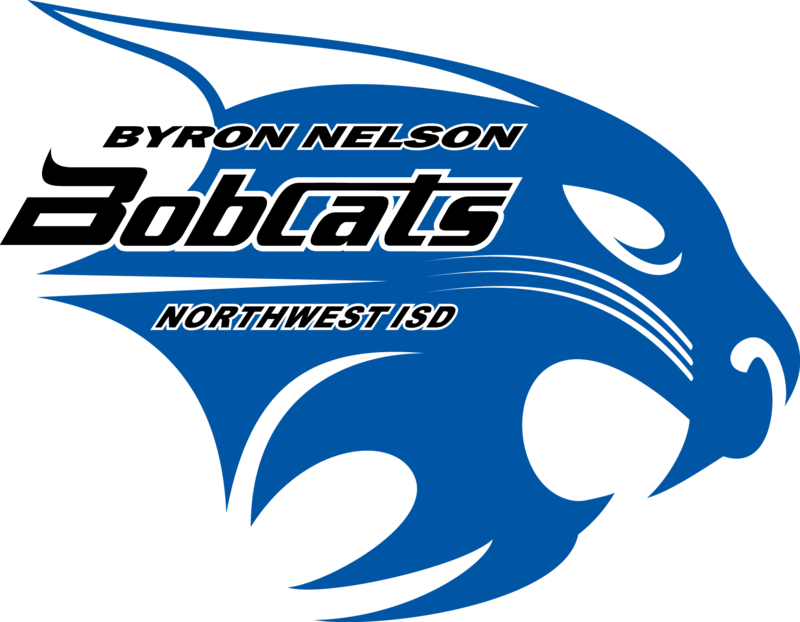 Through innovative educational opportunities, students will be challenged, engaged, and offered leadership experiences, thereby, creating the Byron Nelson culture. Phone: 817.698.5600 Fax: 817.698.5670 School Hours: 8:40a.m. - 4p.m. Parents/guardians, changes may be submitted until May 10th.